I always dream of going to the Eiffel Tower. But since it's expensive, I am usually contented for now to visit each and every tower on the places that I am visiting. 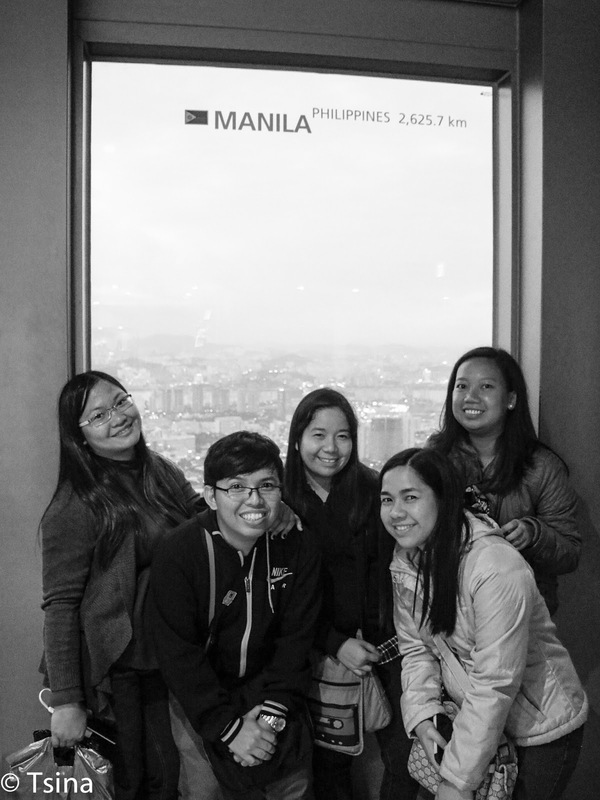 On this Korea trip, we went ahead and visited the N Seoul Tower. This was the afternoon of our trip in Hwaseong Fortress. N, by the way, stands for new, as in new look from its previous renovation. :P We attempted to use the cable car going to the tower, but the line was crazy. We took the bus instead. We bought the Tower combo which includes the 2 admission tickets + 1 large popcorn + 1 large drink for 21,000 won. The admission fee for adults is actually 10,000 won. Sulit na, guys. 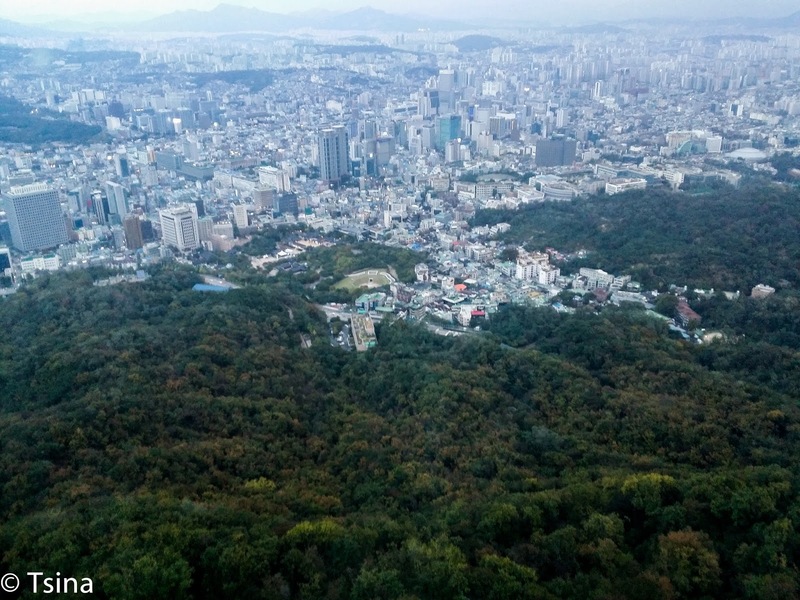 The observatory tower offers the panoramic view of Seoul. I always admire the view from the (any) observatory tower, you can see the grandest of the place. We spent our time taking photos from the different areas of the observatory tower. 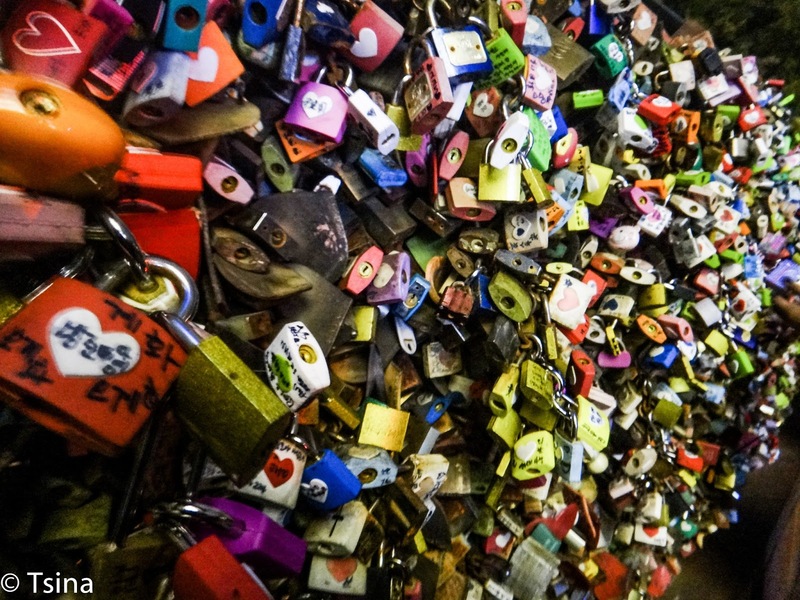 We decided to leave and see the Locks of Love. This is a favorite to some of the tourists (another way of saying, but not to me, noh? :P). It was dark already by the time we leave N Seoul Tower. Not bad, considering we had popcorns. Kidding aside, the N Seoul Tower is now added to the towers I visited on my trips, yay. It's cheap to visit this tower too, the climbing up the observatory tower costs more on the other towers I visited in the past.